New innovations in 3G pitch construction offer the best of both worlds. Players can enjoy the look and feel of a natural turf pitch, whilst the surface will withstand the toughest levels of full contact play, stud wear and sliding. That means optimal use all year round – generating a healthy return on your investment in the 3G pitch cost. This market has exploded in recent years and becomes even more complex now that 4G pitch construction is also starting to emerge. So, deciding on the right supplier to install your pitch can be tricky. 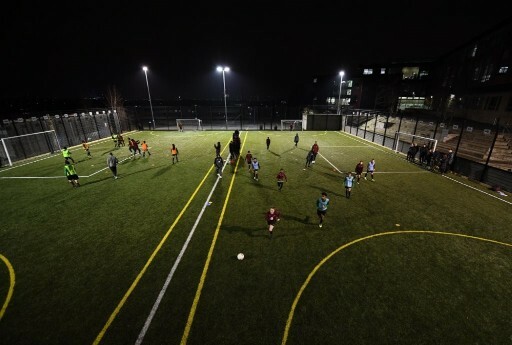 ETC Sports Surfaces has more than thirty years’ experience in 3G pitch design and installation, plus guaranteed health, safety and insurance standards, highly trained staff and access to advanced yet affordable 3G solutions. 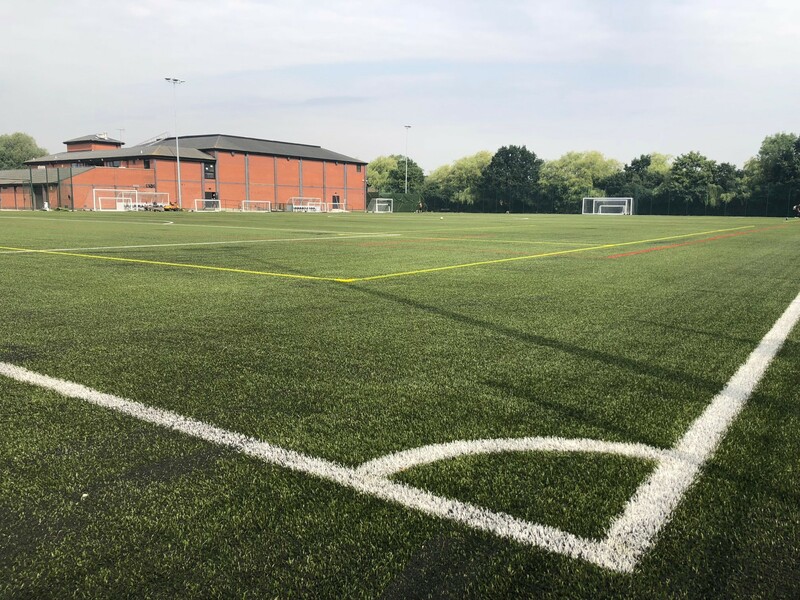 You can be assured that you’re in safe hands with us – and if you’d like to know how delighted other clients are with our work, you can read about our recent sports surface solutions here. 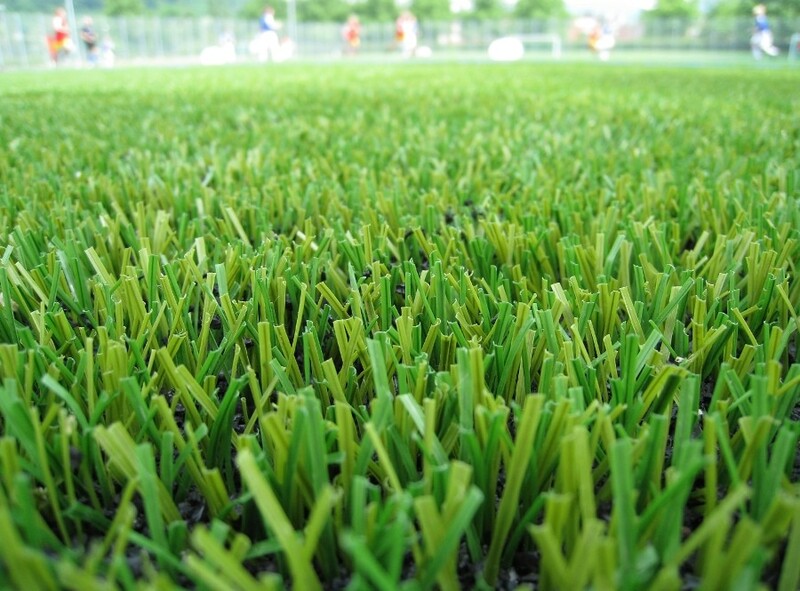 What is the best choice of 3G pitch? 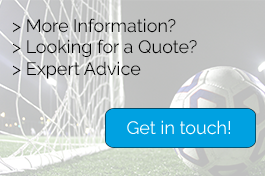 There are two main options when it comes to installing a 3G pitch. A dynamic base is a cost-effective choice, providing a durable solution for facilities with more limited budgets. An engineered base tends to require higher initial investment but is a popular option due to its optimum performance as well as its impressive life span. 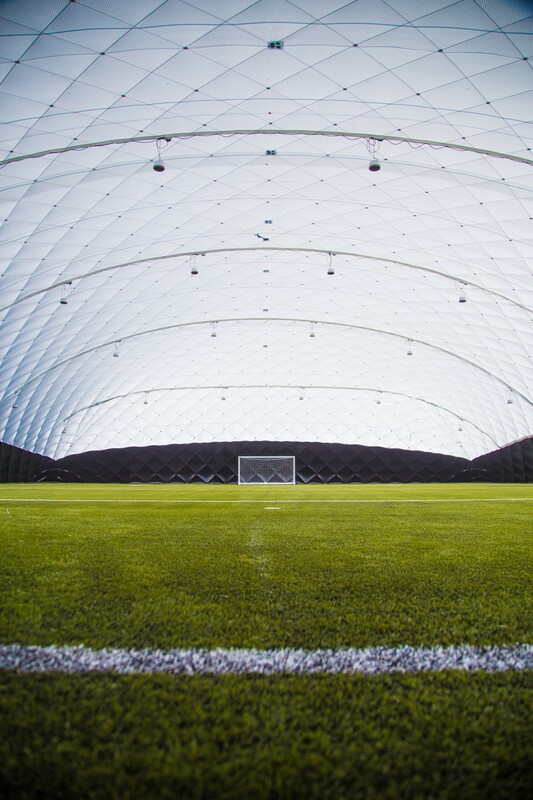 Both options can be customised to your facility’s size, your budget, the level of play you need to service and your likely future maintenance requirements. Our expert team can perform a free site survey and work with you to identify, design and install the ideal 3G solution whilst keeping the budget manageable for your facility. 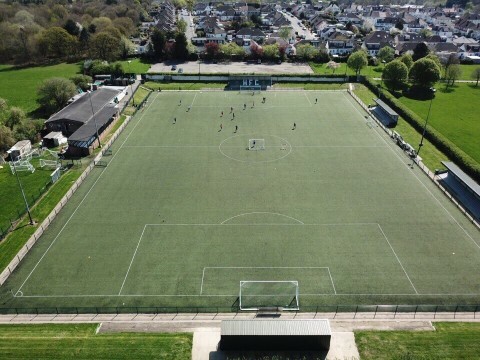 Is the 3G pitch cost worth the investment? The short answer to this question is yes: 3G technology is a sound and future-proofed investment. 3G pitches are widely considered to be the superior choice for both football and rugby. 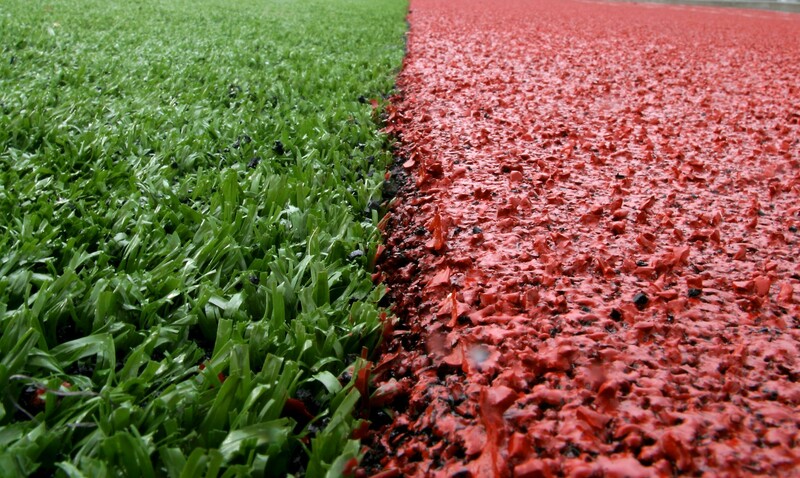 They work by overlaying an artificial turf pile of up to 65mm over a rubber granule infill. This combination provides a safe playing, tackling and sliding surface, plus shock absorption and resistance to football and rugby studs – rendering the surface equipped to deal with the wear and tear of these fast and furious contact games. 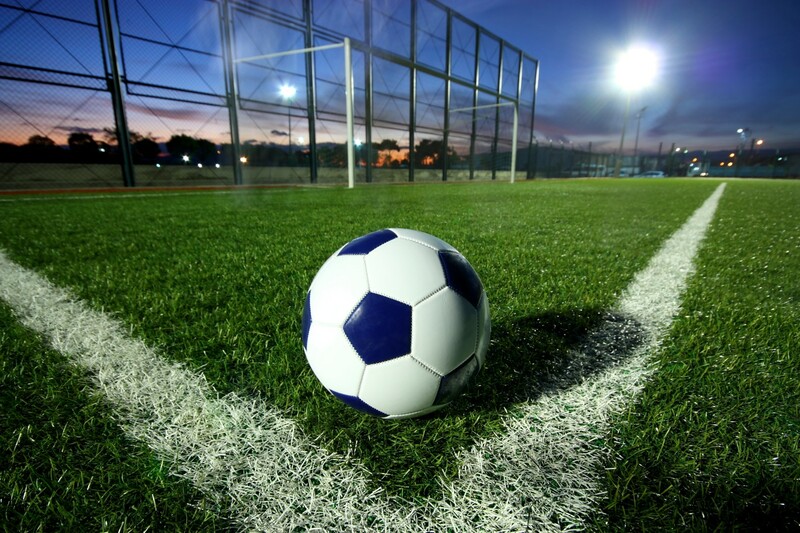 Technology is also advancing to offer 4G pitch construction to the market. Like a 3G pitch, a 4G pitch is finished with artificial turf. However, in the case of 4G a rubber infill is not required, bringing significant benefits when it comes to sports surface maintenance. The main differences between 3G and 4G lie not so much in the composition of the pitch as in the techniques used to prepare and lay the 4G pitch construction. 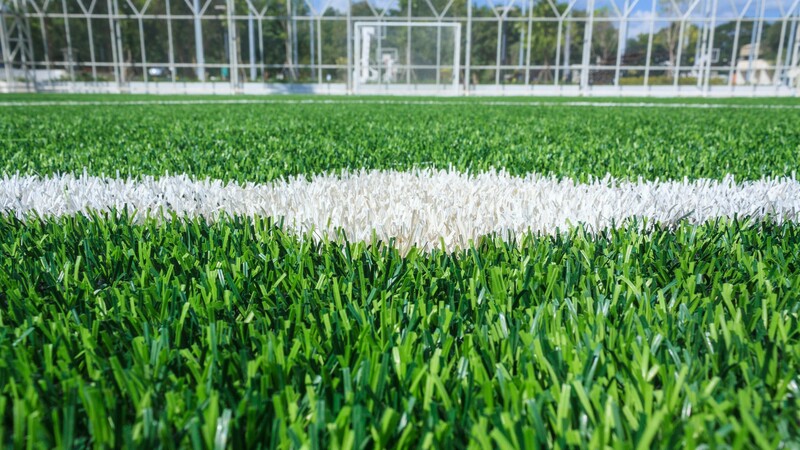 So, just as with a 3G pitch, bringing in expert contractors to install your 4G pitch is crucial to ensure that the finished surface guarantees the quality and longevity you expect. A free site survey with honest, expert recommendations customised to your site and budget. 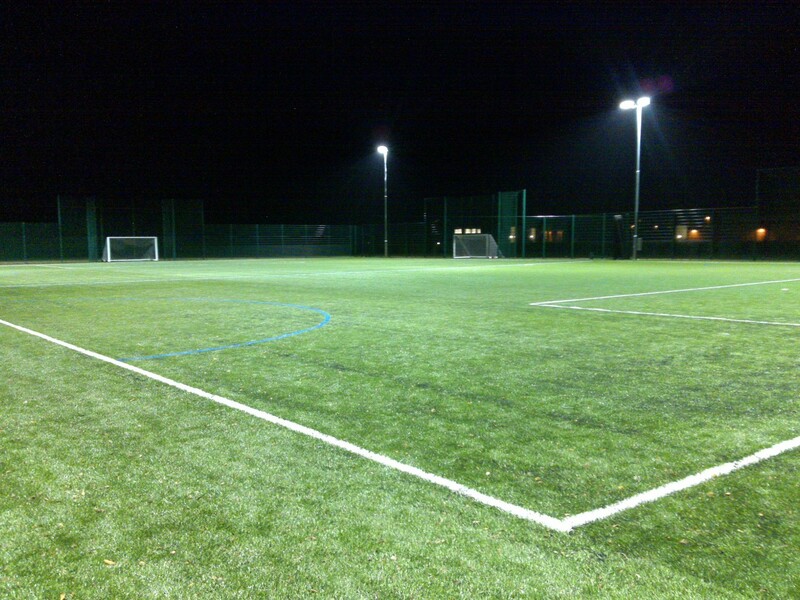 Bespoke pitch design, installation and finishing to suit your facility and users. 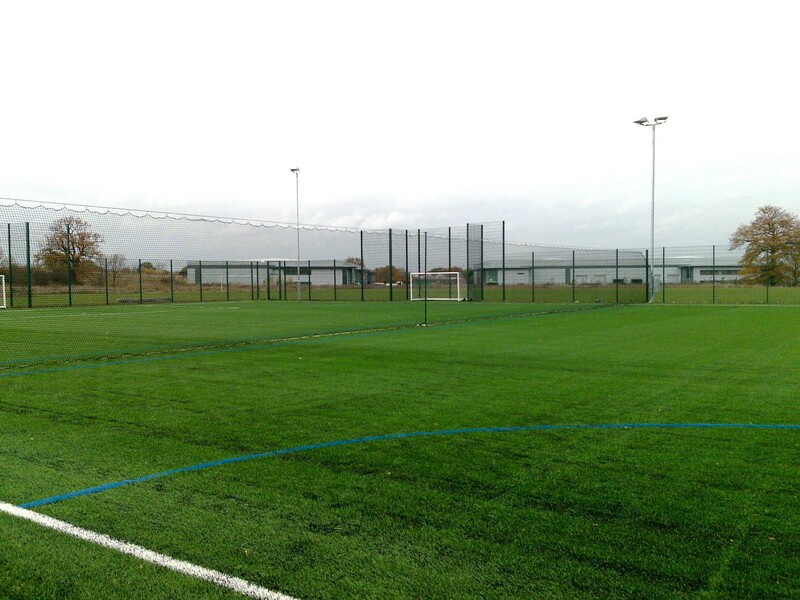 Cost-effective maintenance packages to safeguard your new 3G pitch. Professional, courteous service both on and off site. Find out more about us, or simply contact us to discuss your requirements.